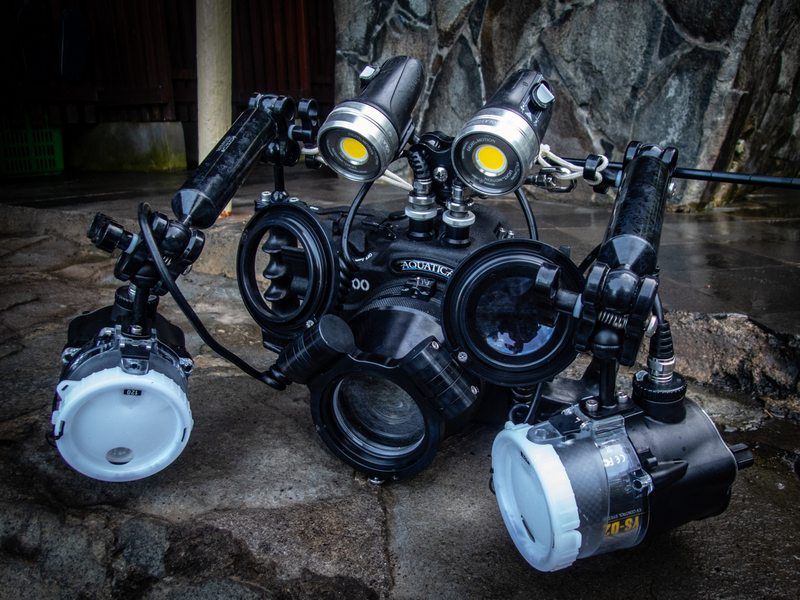 Aquatica is a Canadian manufacturer of fine quality aluminum housing for underwater photography. Our camera housings are available for selected Canon, Nikon and Sony digital cameras and are part of a comprehensive system which includes a large selection of wide angle and macro ports, accessories and capped off with our acclaimed Aqua View finder. With a standard depth rating of over 300ft/90m, quick and easy access to all controls, well-thought out ergonomic design and unsurpassed technical support. Aquatica has become the housing choice of the discerning underwater photographer today. 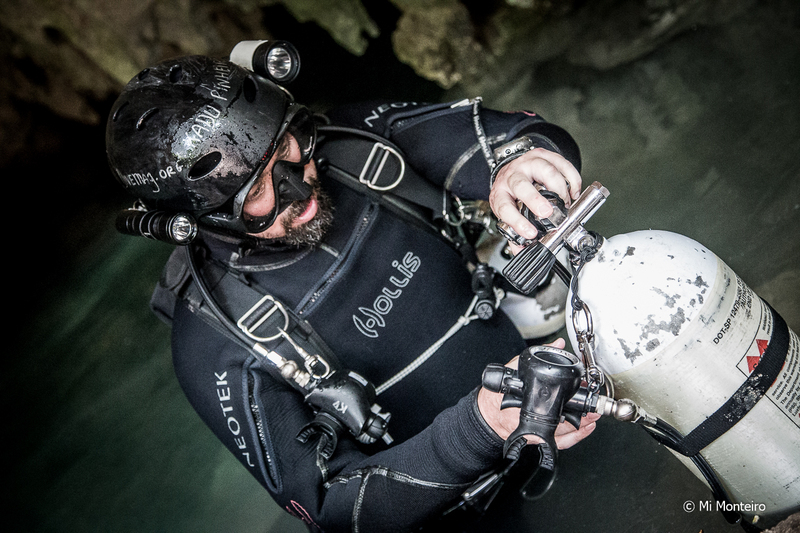 Hollis manufactures dependable and innovative technical diving equipment for your personal exploration needs, We bring engineering experience to the industry, designing the highest quality diving equipment available. Built to accommodate the beginning sport diver to the exploratory technical diver, using the most cutting edge materials and proven technologies for any condition. Designed and Built with Pride in the USA.